The time to prepare for disaster is now. 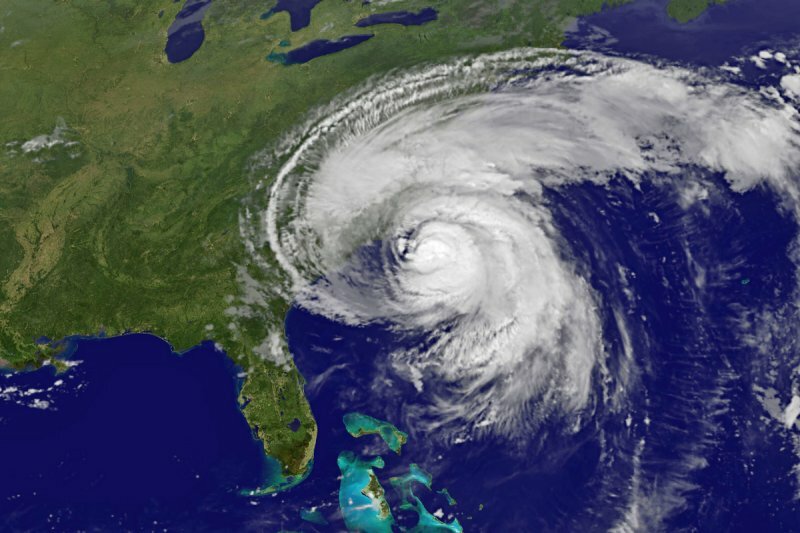 ReadyNC.org provides information to help you and your family prepare and plan for hurricanes, ice storms, floods and other disasters. school or work will help you remain calm, think clearly and react well. Visit the ReadyNC.org website, plus download the ReadyNC app!